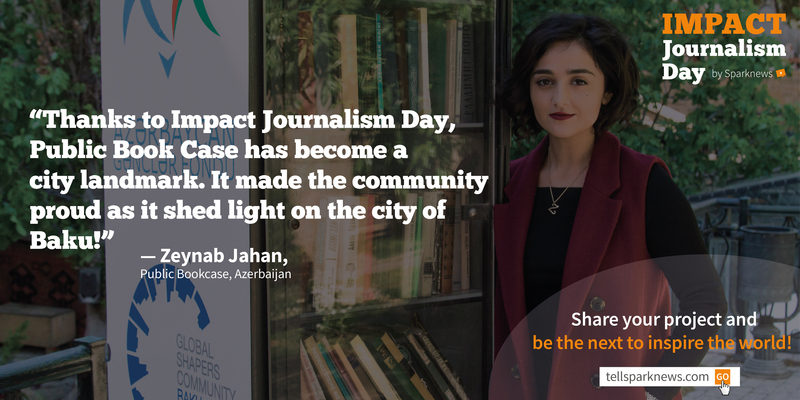 This impact assessment focuses on the projects that were featured in Impact Journalism Day 2016. 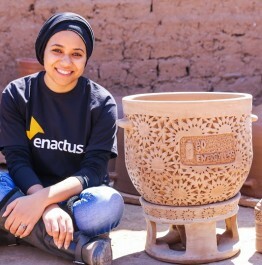 The study was conducted five months after the publication via phone interviews and an online survey. 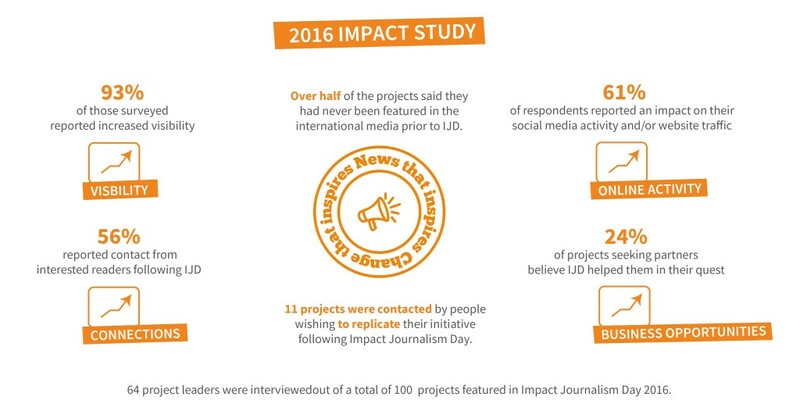 64 project leaders were interviewed, out of a total of 100 projects featured in Impact Journalism Day 2016: 3 in 4 project leaders think that IJD had an impact on their project. 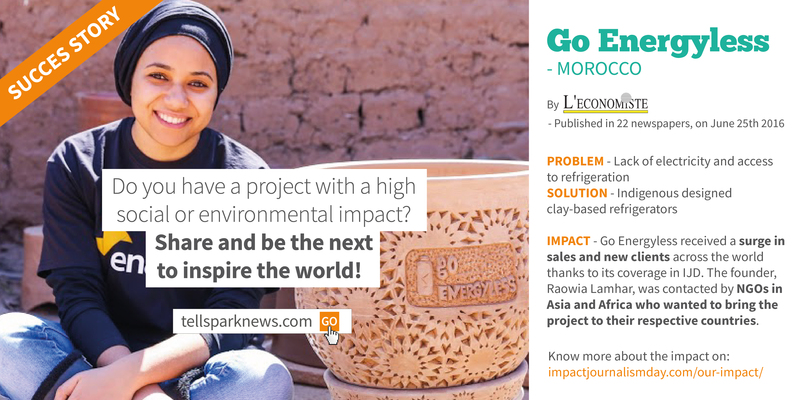 Learn more about our impact & check out the success stories of IJD 2014, 2015 and 2016. If you have a project with a high social or environmental impact, share it and be the next to inspire the world!